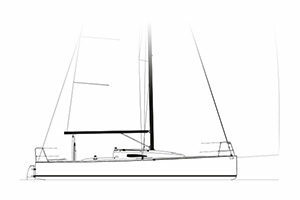 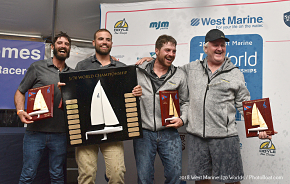 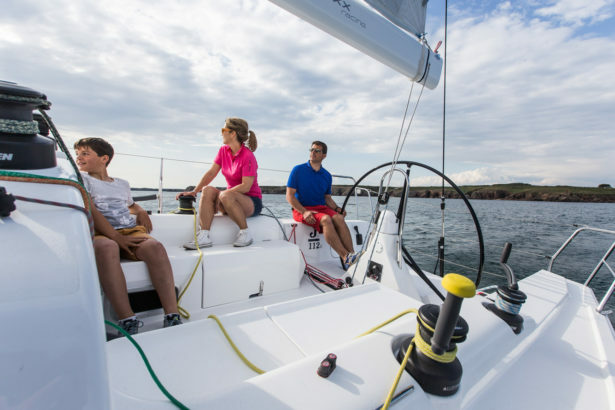 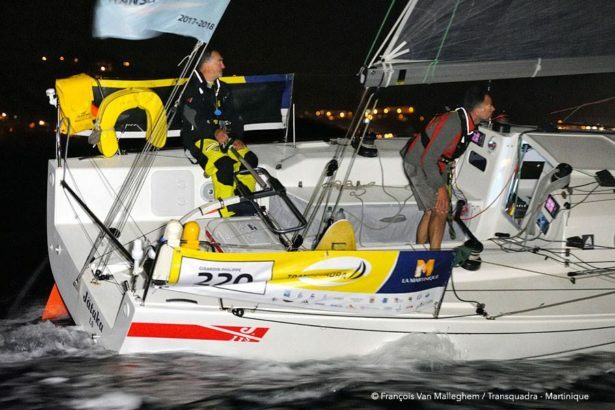 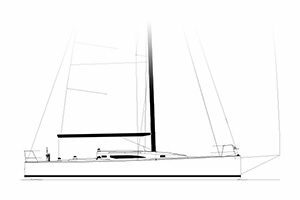 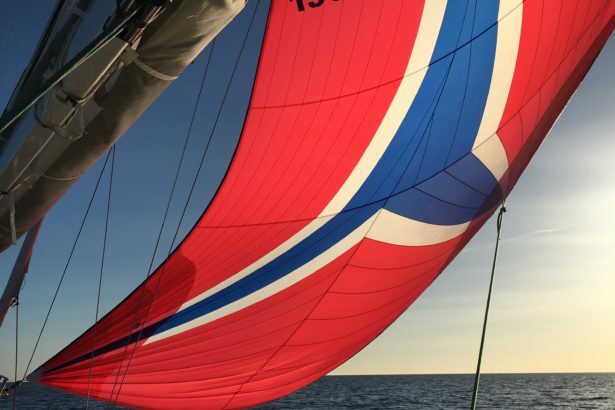 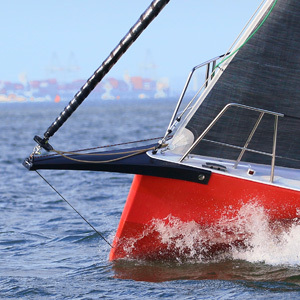 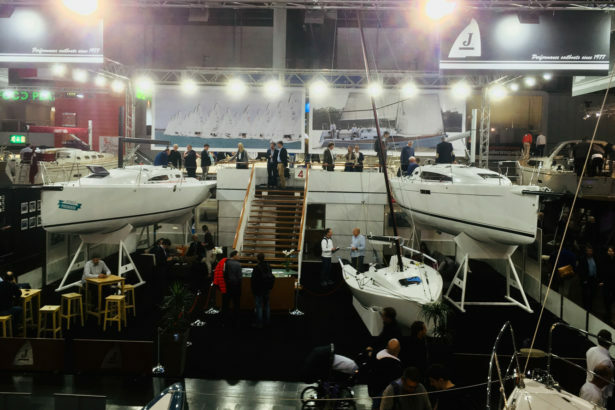 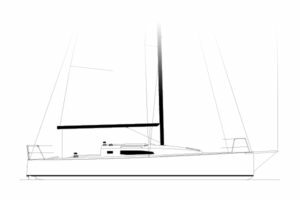 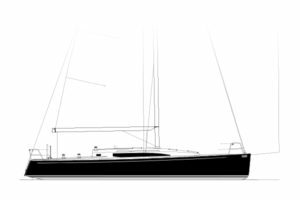 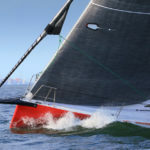 “In order to make an aluminum mast competitive comparing to a carbon mast, we need to have an optimization approach on several directions: profile design, rigging geometries changes, parts optimization, and then, when it is possible features adding. 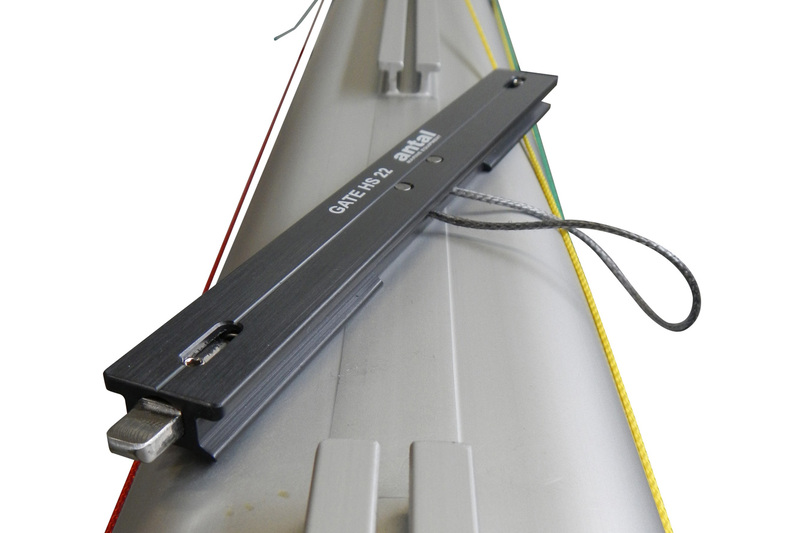 Aluminum extrusion is an example of optimization allowing us to imagine “high-end” solutions at lower cost. 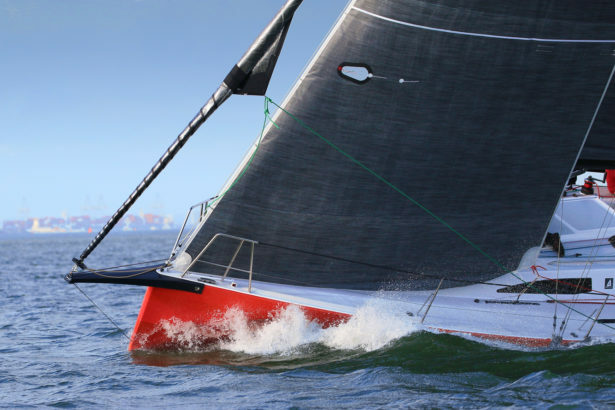 Our collaboration with J Composites shipyard on our latest profile generation (M450 and M540), allowed us to develop integration of an Antal mast rail, directly in mast profile. 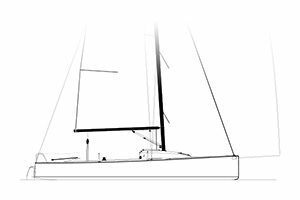 This allows to use square top mainsails and to spread the load of the full batten onto a dedicated batten car, and to have a boltrope on the rest of the mainsail. 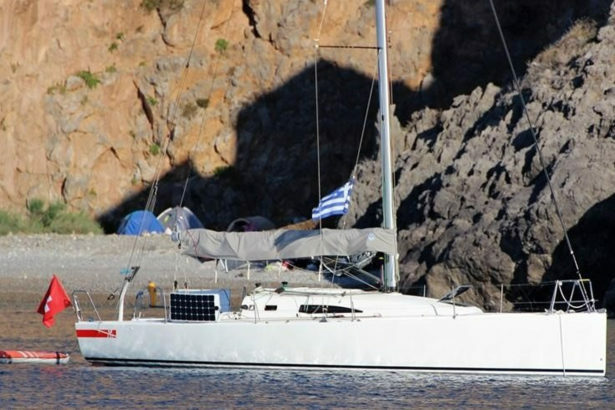 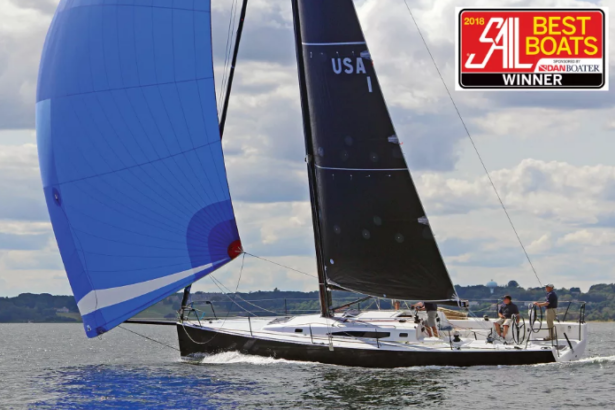 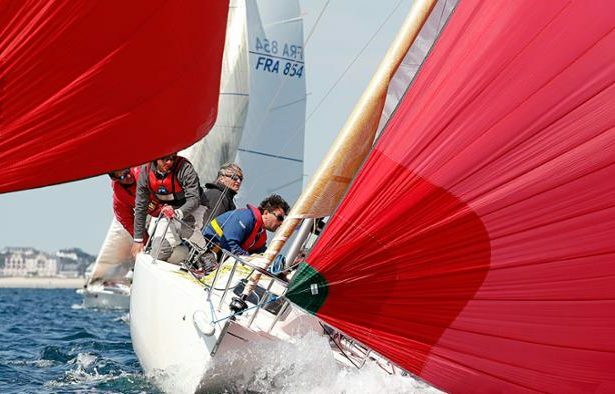 We also solve with a high-end solution problem of cruiser-racer sailboat double using, with two mainsails, one for cruising with slides, and one with a boltrope for racing. 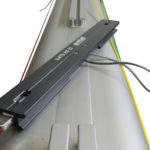 Finally, mast rail being part of mast profile, it improves mast longitudinal inertia with a lower weight. 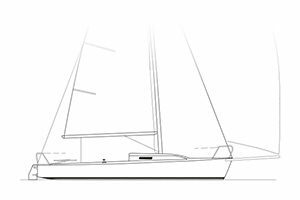 This allow to reduce weight differences between an aluminum mast and an equipped carbon mast, to 10 to 15% proportions only.